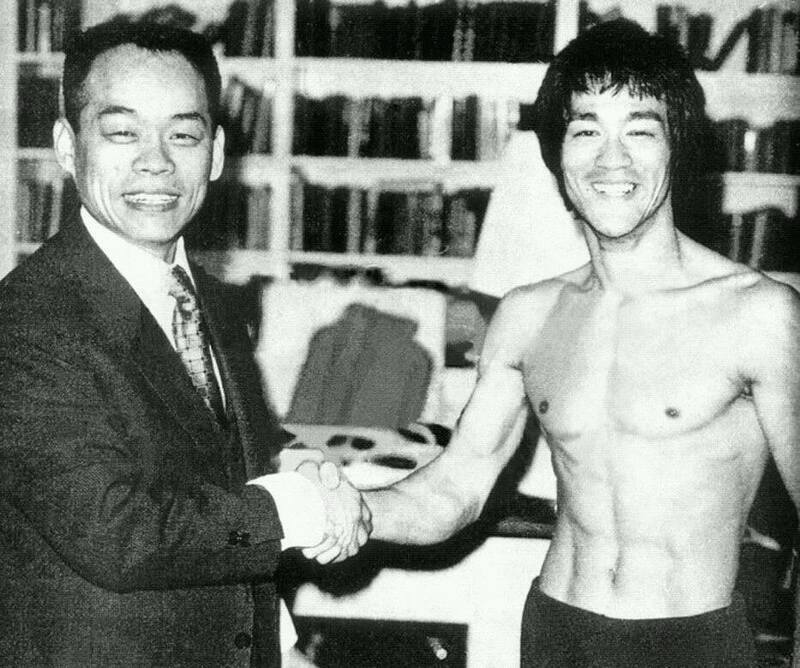 Bruce Lee trains with Jhoon Rhee. GM Jhoon Rhee brought Chung Do Kwan Taekwondo to the US in 1956. Jhoon Rhee's first black belt was Allen Steen. GM Allen Steen trained GM Keith Yates. Keith Yates trained Bryan Robbins, my teacher. Given I also know GM Keith Yates, that would make it three degrees of separation, wouldn't you say? Bruce Lee was born 27 November 1940 and died aged 32 on 20 July 1973 in San Francisco. 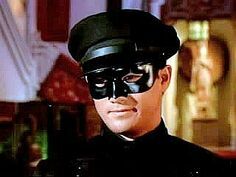 In 1973, I was a little less than 3 years old, living in Asia, and our paths would only cross through reruns of 1960s television series The Green Hornet and his portrayal of Kato. Kato was the Bruce Lee that got me interested in martial arts. Interested in a lifelong path that would make me more than myself. I didn't see Kato as Britt Reid's butler, or as The Green Hornet's sidekick. I just saw Kato as a character whose travels coincided with The Green Hornet at that point in time, but who was adept and had the strength to go at it on his own if he needed. Kato was understated, sharply dressed, quietly confident, and could explode into action at any time. You'd be looking out for pensive energy in his alter ego, but there would be none. This is the way of the warrior, surely? As Musashi would say "really skillful people never get out of time." Meaning one can move fluidly from gentility to crudity whilst keeping mental stillness - all you need is to keep it appropriate for the situation. And what of his fighting prowess? Compared to the action we see nowadays, this was basic choreography and almost non-existent special effects. However, Kato relied only on those skills against the bad guys. More so, his skills looked doable *and* seemed learnable. Another shot showing the exchange between early Taekwondo and JKD. Speculation of his death was ongoing in the late 70s in South East Asia. As a young child, I understood he had died, but was unsure of the cause of death. Some say drugs. Others would say he was cursed, a theme which played out well in the early 1990s movie Dragon: The Bruce Lee Story. From what I understood, the curse arose because the name he was given unsettled the Nine Dragons of Kowloon. While his family tried to appease the spirits to mitigate their anger, his fame meant the protection accorded by anonymity or misdirection ceased to work. Many would say Bruce Lee was larger than life. But I never really saw that side of him. To me, Kato was Bruce Lee. Someone who was normal. Nondescript. 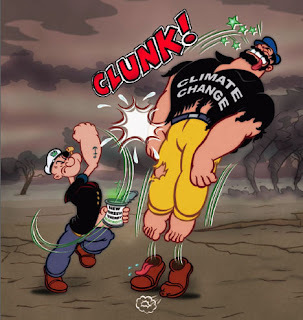 Believable. Someone who did the right things at the right time, against all odds - physical and spiritual, and without mouthing off. This was the Bruce Lee that propelled me on my path.